flying at its best! Experience the difference in the quality of your flight. at the same time set new benchmarks. 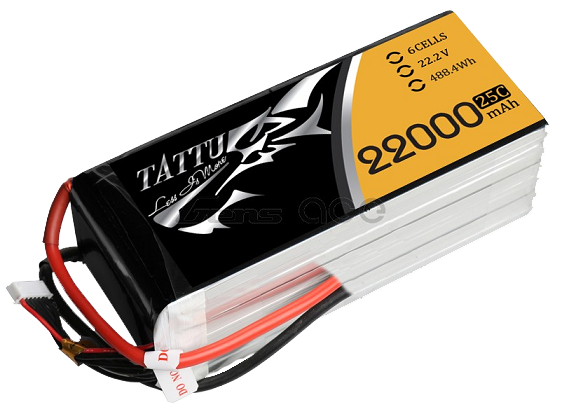 Provides stable voltage until the end of the flight. Specially adapted to each UAV type. Very high density in proportion to capacity / weight. 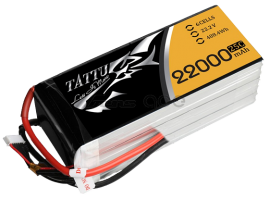 (Highest Quality Standard Level for Lithium Polymer Batteries).